With prom soon to be upon us, many of us are preparing for that oh so special night. Both girls and guys have their own preparations to make, but most of the time, we only hear about what kinds of things the girl has to do to get ready, leaving some of us guys confused on what we are supposed to be doing. Here are the most important preparations that we dudes must make to be ready for prom before, there, and afterwards. 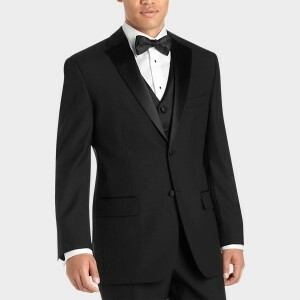 Getting a tuxedo, and getting it fitted– You have to make sure that you get a tuxedo, bought or rented, and get it fitted so that no matter what you choose, that tuxedo will look good. One place to look at for tuxes, both rented and bought, is Men’s Wearhouse. 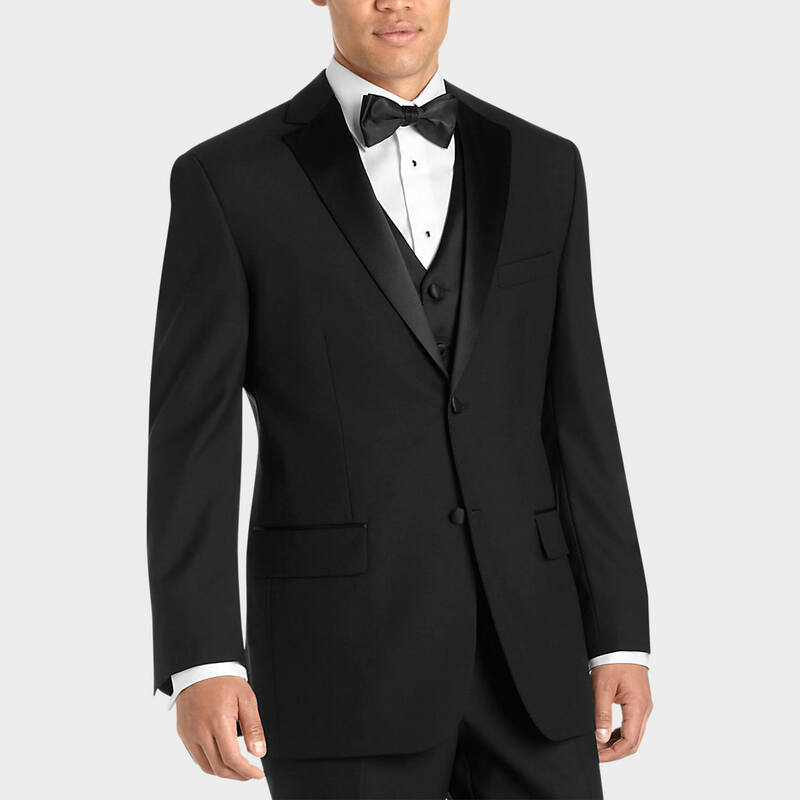 Make sure find a tuxedo and to get it fitted in time for the dance. Personal grooming– Depending on your own style, get a haircut (even if just a trim), and shave (or trim your facial hair), so you can look fresh and not have a scraggly cave-man look. Also, before you leave the house for the dance, combing your hair, thoroughly brush teeth, and apply ample deodorant. Everyone, especially your date, will thank you for not smelling like a gym bag. Getting the tickets– Unless you have some fairly serious money problems, buy both you and your date’s tickets. It’s the polite thing to do and your date will probably thank you for it. Finding that perfect restaurant– For those of you who want to make more of a date out of your prom night, find a nice restaurant to take your date to before the dance. This will let you and your date have some more quality time together other than just those slow dances. If you do this, pay for both your and your date’s food. Again it is polite (albeit more expensive). 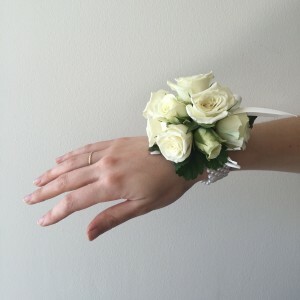 Get her a corsage– It is a well known tradition of getting a corsage for your date to the prom. So get one that you know your date will like, either ordering it online or going to a local store that sells them. It is a prom tradition to get your date a corsage, so be sure to do that. Providing transportation– Plan ahead on how you are going to get to the dance. For you guys that can drive, and for the good majority of seniors this is true, offer to drive there yourself. If you do that, make sure your vehicle is clean both inside and out. If you and/or your date wants to go the limo route, figure out where to rent a limo, how much it is, and how to pay for it. This is the only thing that I will say that maybe splitting with your date, or maybe some friends, is acceptable. 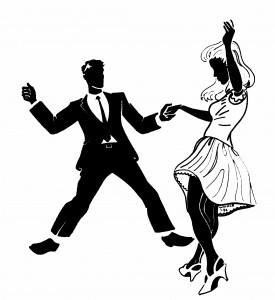 Ask your date or friend to dance– Many of us guys are not very well versed in the simple art of dancing, whether it’s a slow dance or something like the Wobble. So we aren’t all super excited to go out on the dance floor and shake it. But the whole point of a dance is to have fun, so ask your date, or a friend if you don’t happen to have an actual date. It’s what you are there for, so have fun with them. Don’t be a lump on a log, ask your date or a friend to dance. Get your date or friend some refreshments– Schools always have an assortment of different snacks and drinks for prom-goers to eat while they are there. Every once in a while, ask your date and/or friends if they want anything to eat or drink. Even if you went to dinner before or are going somewhere afterwards, you and your date or friends will be moving around and dancing and will get thirsty or hungry at some point. And even if they aren’t hungry or thirsty, it’s polite to ask. Though, don’t let yourself become the mobile concessions stand and wait on everyones’ needs. Don’t be awkward– This, in part, goes with the dancing. Don’t just stand there and be an awkward lump in the middle of the dance floor or on the side. Talk to people (especially your date and/or friends), dance, and have fun with the night. And this applies to everyone, not just (but especially to) guys. Find a late night food stop– Whether or not you and your date went out to dinner before the dance, have a late night food stop in mind. Sometimes you’re still hungry from all of the dancing and moving around, or maybe you are having too much fun and want to keep the night going just a little while longer. 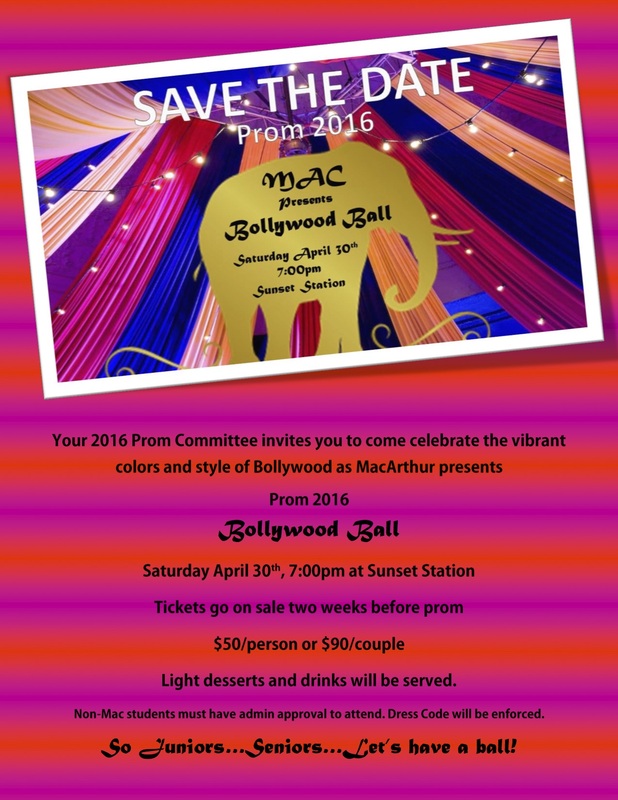 Whatever the case, know some of the places around where the prom will be. 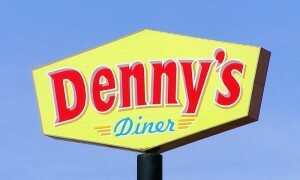 A few suggestions are diners like Jim’s and Denny’s, or maybe something like a 24-hour Whataburger. Find a late night food stop near prom that you and your date or friends can go to afterwards. These are just some of the ways that guys have to prepare for prom. There are others that aren’t listed here and not all of these apply to every guy in the same way. But for those guys that are just a little clueless on what to do for prom, look at some of these and get a few ideas going on what you want to do for prom. Love this article. I love how it is like the guy’s survival guide to prom. When thinking of a prom article for a newspaper you at first think of a perspective from a girl, I love how this is for guys. Keep it up, Frank.